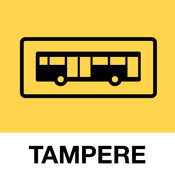 BusMonTRE is an easy-to-use stop guide for Tampere public transport. 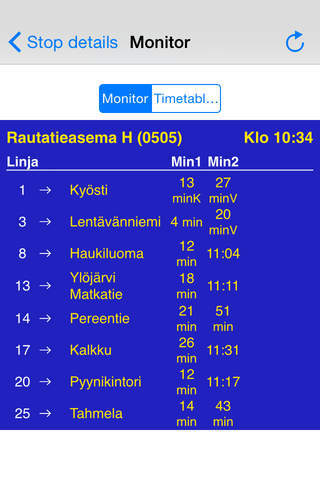 It finds the nearest bus stops based on your location, and shows you the stop times monitor or the stop timetables. 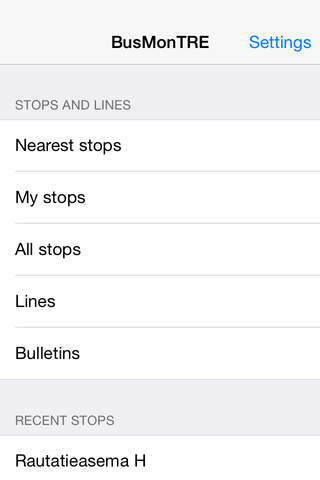 You can also save your frequently used stops and review the latest stops you looked at.